This logical, developmental presentation of the major aspects of Portuguese grammar includes all the necessary tools for speech and comprehension. 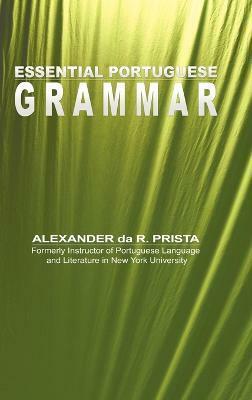 Designed for adults with limited learning time who wish to acquire the basics of everyday Portuguese, this grammar features numerous shortcuts and time savers. Ideal as an introduction, supplement, or refresher.